To celebrate the arrival of 2017 and the perfect time to blow away the cobwebs, we've teamed up with Beech Hill Hotel in Cumbria to offer you the chance to win an overnight stay for two people in the Ruskin Suite at the four-star hotel that overlooks Lake Windermere. The winner will also enjoy a three-course dinner for two in the hotel's AA rosette Burlington restaurant, along with breakfast the next morning. On top of all of this, you will be gifted a £50 spa voucher to use in Beech Hill Hotel's new spa. The recently opened Lakeview Spa is unique in that whether you are in the indoor pool or the vitality spa pool in the scented garden, you have unrivalled views of Windermere and the snow-capped ranges beyond. Its design includes two spa treatment rooms, a Himalayan Sauna, an aromatic Steam Room, an outside vitality spa pool in the scented garden and a 40ft indoor pool. 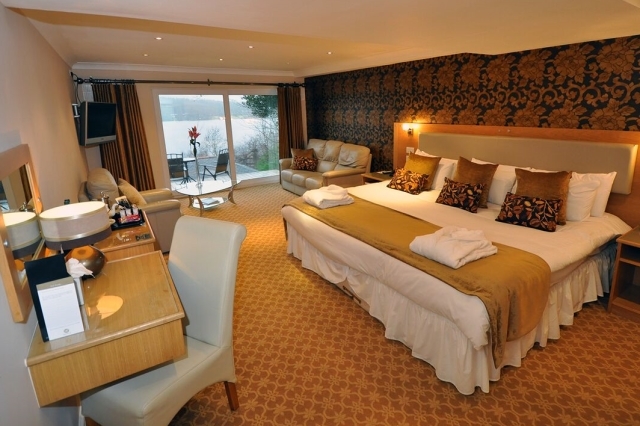 On the shores of one of the Lake District's most beautiful locations, you're free to indulge yourself in stunning views, superb food and comfortable bedrooms. 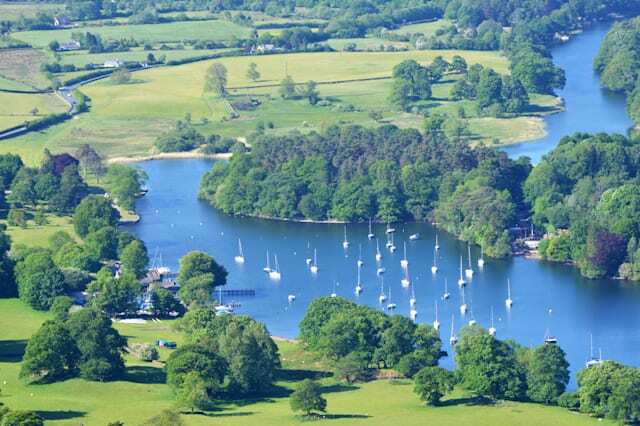 From the eastern bank of Windermere, the dramatic views across the lake to the Western Fells are nothing short of breathtaking. Beech Hill Hotel has 57 bedrooms, many with private balconies or access to the garden. The Ruskin suite is large and luxurious with a seven-foot bed, three-seater leather sofa, doors to a decked seating area, a plasma TV and a spa bath with a walk-in shower. You will be able to simply open the glass doors, breathe in the fresh Cumbrian air and enjoy the unrivalled views of Windermere. The undoubted jewel in the hotel's crown is Burlington's Restaurant. The restaurant offers a culinary experience you won't forget. The evening menu offers a complete sensory experience, meals are beautifully presented, made with locally-sourced ingredients and full of rich and complex flavours. Burlington's has held AA rosettes for the last 20 years, demonstrating the commitment and dedication to sourcing only the freshest, finest and local produce and ingredients to provide guests with the finest dining experience. To complement your meal there is an extensive wine menu so that you can choose the perfect bottle to accompany your food. For your chance to win an overnight stay for two people in the Ruskin Suite, including dinner and breakfast, plus a £50 spa voucher, submit your details in the form below before 5 January 2017.